Get aesthetic the old school way. Do you want a thick, strong chest? Of course, you do. If you didn’t, you wouldn’t be reading this. Now, we all know the many different chest exercises that go into a good chest day routine: bench press, incline bench press, decline bench press, and some form of flys. But what if we were to tell you there is one old school exercise that’ll really build serious pecs—and most guys completely ignore it! Yes, we’re talking about the dumbbell pullover. AKA the exercise guys like Arnold, Ronnie Coleman, and Frank Zane swore by. There are many wonderful reasons why you should add this exercise into your chest day routine. But to simplify things, we’re going to break it down into the three most important reasons. That’s right. Dumbbell pullovers are great for developing your chest muscles. They work perfectly as a finishing exercise on chest day because they allow you to really squeeze your pecs — even after your pecs have been burnt out from the previous exercises during the workout. These also give your chest a much-needed stretch, which helps the blood flow to the pectoral muscles. This allows the muscle fibers to better grow and can aid in the ability to gain crazy pumps in your chest during future workouts. Here’s something you may not have known: dumbbell pullovers are a great lat exercise. 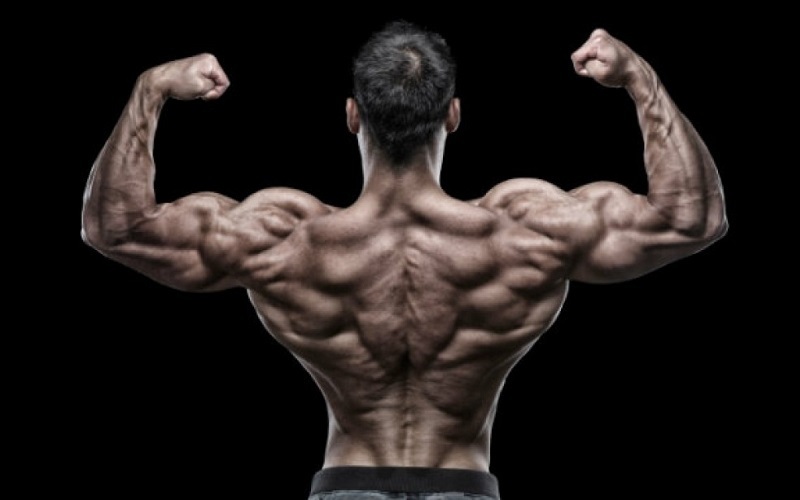 You can either finish a back workout with these as a way to really burn out your lats, or you can start with them to warm your back muscles up for the rest of the workout. If you start your back day with dumbbell pullovers, it will really ready your back for pulldowns and rows. And just like the chest, pullovers do a good job of stretching the muscles and strengthening the stabilizer muscles. This helps prevent injury and improves your ability to put on mass in certain areas. The main reason you should add dumbbell pullovers to your lifting routine is because they help expand your ribcage like no other exercise. This is because the exercise stretches all the muscles in your chest and core while you focus on proper breathing. 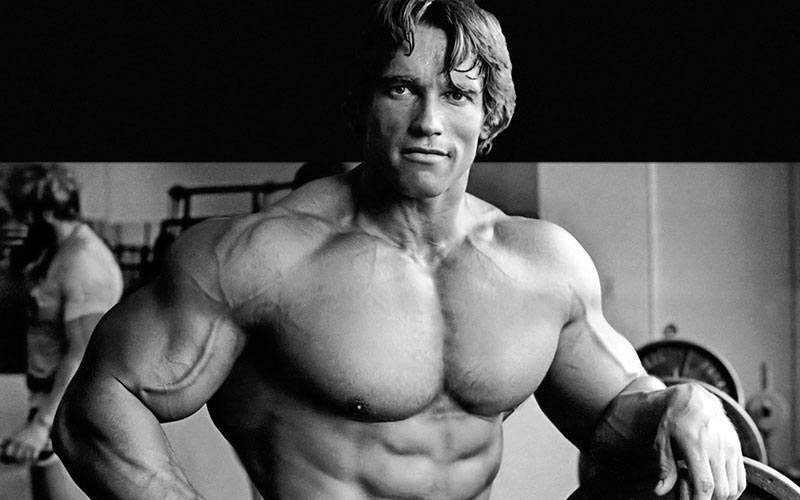 If you look back at pictures of guys from the golden era of bodybuilding, they have a much more aesthetic looking upper torso. The reason for this is because they had wide shoulders, barrel chest, and small waist. And when it comes down to it, who doesn’t want a better chest? Well, there you have it, folks. Three quick reasons why you should add dumbbell pullovers to your routine. It was a staple in the gym during the classic bodybuilding era. And it certainly should be in your gym as well. If you enjoyed this article, share it. Then check these ones out too.